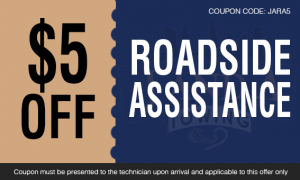 Our roadside assistance service in New York will help you get back on the road. If you get a flat tire or run out of gas, we at J and A Towing can always help you. We will be there to solve your issue. You will realize that we are great. We will help you in times of emergency. If you call us for assistance, we will send our team of technicians to identify your issue and help you in your location. It is part of our dedication and commitment to providing quality customer care. If you need immediate winch-out service, we will be there for you. We will use the right technology, tow truck, and tools to help you pull your vehicle to security and safety. We will promise you only the best service possible. Call us for the best winch-out service in New York! There are times that the most modern and best batteries experience technical issues. That is why your battery is left with no power. If ever this happens, you will be left stranded on one side of the road. One of our tow trucks will be sent to your location. We promise to provide the most reliable and most dependable jumpstart roadside assistance service in New York! Get immediate help for jumpstart service! If you have been locked out of your car, there is no need to stress out. Our car lockout assistance service is available for your ease and convenience. We will go to your location right away. Our company will offer the best service possible. There is no other company that is better and is more available other than us. We have the understanding and knowledge of car keys. If you have found yourself locked out completely of your car, we will help you out. We will provide you the most excellent customer service. 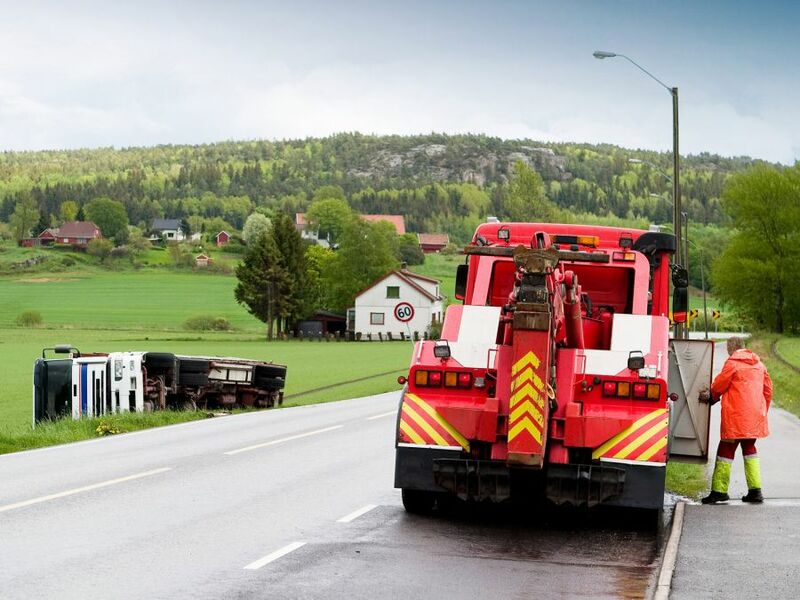 We take pride in our emergency roadside assistance service in New York delivered by our trained, insured and bonded towing technician. It will take us only thirty minutes to reach you. The towing vehicles and equipment that we utilize are the best. We also have a professionally-trained staff to work for you. 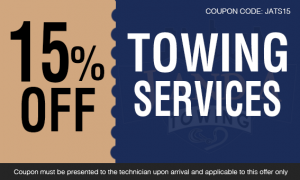 If you are looking for a tow truck to arrive at your place, contact us at J and A Towing now!